Roundup or Real Maple Syrup? Every fall in the north maple trees are tapped for their sap and then it is cooked to reduce the water content and increase the sweetness. Too bad almost all “maple” syrups on the market today are made from GMO corn. Just in case, you needed a little more Roundup in your diet, they are almost entirely corn syrup and high fructose corn syrup. Their focus is on margins and not wellness, fair enough. Aunt Jemima, Mrs. Butterworth’s, Hungry Jack, and almost all store brands, are full of corn and mostly artificial colors and flavors. There is nothing close to maple syrup in them though that is how it started out over 120 years ago. I will point out that Log Cabin has now ousted the High Fructose Corn Syrup for likely GMO sugar. Note that Pinnacle Foods owns Log Cabin as well as Aunt Jemima and Hungry Man. Lots of folks avoid real maple syrup due to increased costs, and many of the smaller bottles of it are many times more than the stuff mentioned above. 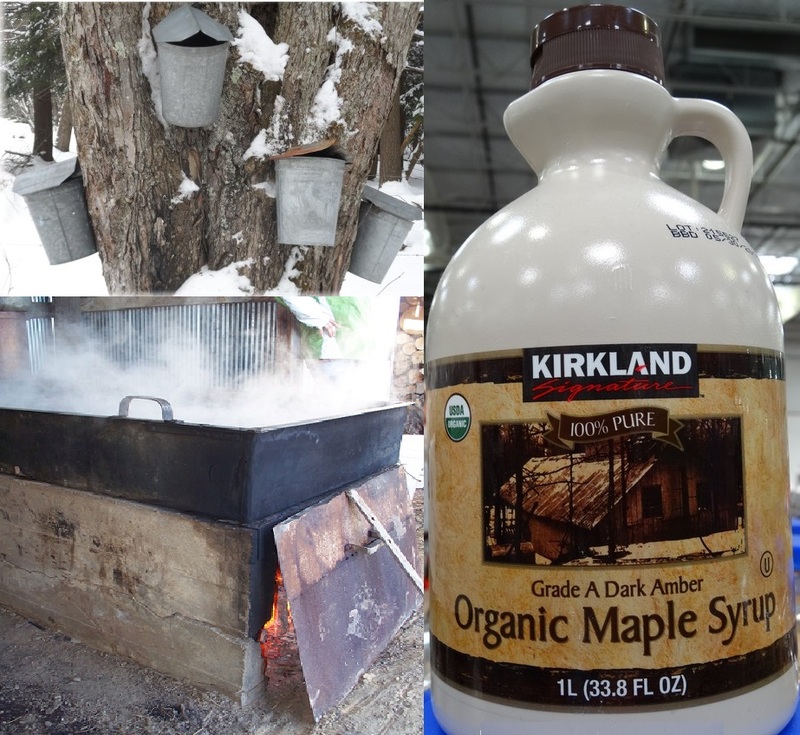 The great news is that places like Costco carry offerings such as Kirkland’s organic grade A maple syrup in a one liter jug that is considerably less than at any other store. Also, in addition to its amazing flavor, organic maple syrup delivers a high amount of manganese per serving as well as Calcium, Iron, Magnesium, Potassium, Zinc, and Copper. A natural and very sustainable sweetener, organic maple syrups flavor is amazing and whether atop breakfast items or in your favorite recipe the flavor and richness are sure to please. Learn more about maple syrup and other sweeteners that support wellness in the book Nutritional Truths. Feel free to share this, enjoy your weekend and Be Well!